Back in the '50s and '60s, people used to travel many hours over many miles just to see and hear southern gospel's greatest quartets in concert. 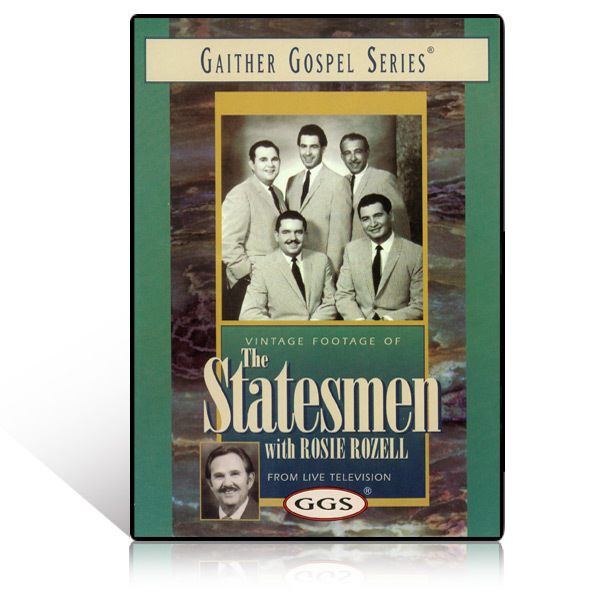 Those fortunate enough to have a family television might even be able to catch them each week on The Glory Road, the southern gospel show hosted by the undisputed best of the best, the Sensational Statesmen and the Blackwood Brothers. Well, now there's no need to travel far from home or wait for that special hour on that special day to see the finest perform. Bill and Gloria Gaither are honored to bring together for you some of The Glory Road's greatest moments, and you can enjoy them right in your own home at any time and as often as you like!